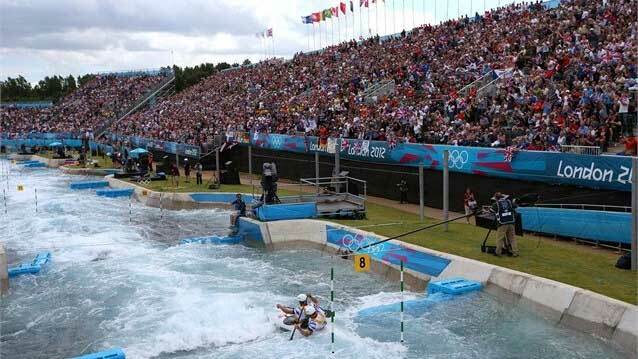 Did you have a chance to see the white water sports at the Olympics, like kayaking and canoeing? If so, you probably noticed that the entire venue was artificial. The Lee Valley White Water Centre in the north of London was created out of a vast expanse of flat land. The designers, including a firm from Colorado, S20, had to build it all from scratch, including the high-powered water pumps and the speedy, treacherous river. It made for a fantastic set of competitions and, it turns out, a lasting site for Londoners. The venue is going to stay open for both recreational activities and as a training site for future Olympians. 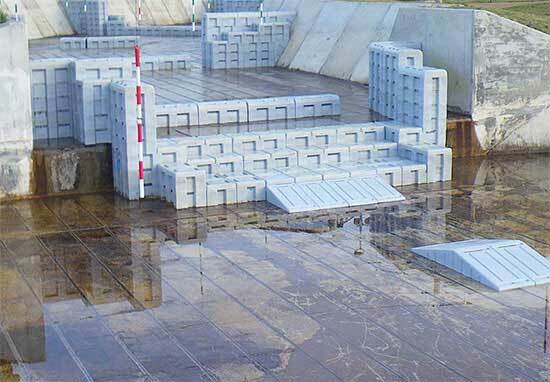 Since the earliest whitewater slalom competitions in the 1930s, most artificial courses have been constructed primarily of concrete, with static forms inserted to mimic boulders, logs…S20′s design turns the static features into adjustable plastic modules—a bit like underwater Legos—which can be positioned with a high degree of precision, and moved at no cost, essentially creating a new stretch of river each time.